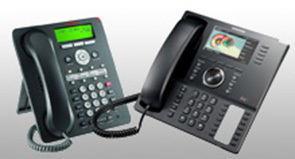 Best Business Phone Systems, Internet Phone, PBX, Equipment Miami, Broward, Monroe County | D.A. Telcom – Miami Phone Systems! 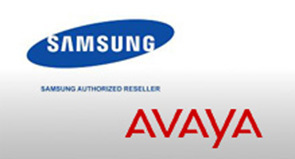 Best Phone Systems & Equipment Throughout Miami Florida! If you’re doing business in Miami and are wondering who might be a top level provider of phone systems you should first consider what makes a top level provider for the most booming businesses around and what they look for in a phone systems and equipment provider. Make sure you are only paying for what you need! Most business phone companies in Miami will try to sell you additional features that your business may not need at the current time. Make sure you get a professional phone system installation from certified, licensed & insured professionals and also make sure there is training involved so you have functional knowledge of the phone systems. It’s always key if the company you choose also does follow ups to see how your business has been doing and if you might need to downsize or upgrade to more lines or features based on your company’s growth. To us at DA Telcom, support after the sale is just as important as the sale itself. Make sure the pricing laid out for you makes sense to your organization and compare it to at least one other company. Watch out for the fine print in contracts and don’t be afraid to ask any questions! DA Telcom has been specializing in phone systems and equipment in Miami for over 22 successful years. We offer a free consultation and can assist you with a quick quote the same day. We highly encourage you to take a step into our world and see how we can help you with your all telecommunication needs.